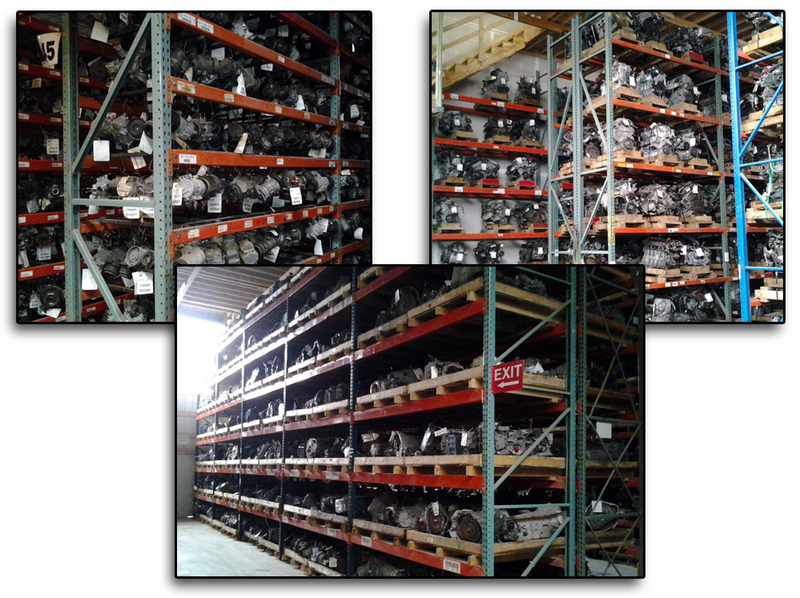 PAM's Auto has over 3,400 car hulks on site at all times, each GPS located so we can serve our customers faster! All of our 100,000+ warehoused parts are inspected and ready to ship! This saves you time and money!